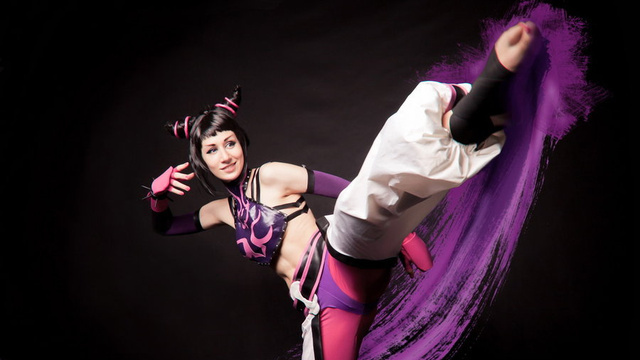 Alz Plz: Juri Will Kick You in the Face. And You Will Like It. As far as Street Fighter characters go, Juri Han is unique. She's the first Korean Street Fightercharacter and the sole Taekwondo fighter. She's also tough, evil, and very cool looking. 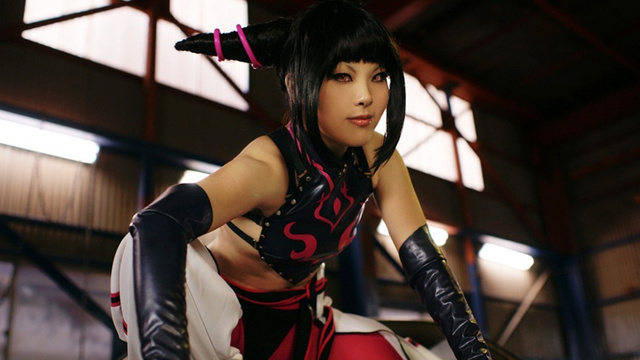 Like we do every Wednesday, here is a look at some—not all—of the best Juri cosplay the internet has to offer. Who pulled off this Street Fighter character best? Have a look at the wonderful cosplay in the above gallery.